Metropolitan Industries was established in 1957, originally called “Metropolitan Pump Company”, and operated from a home office in Western Springs, IL. 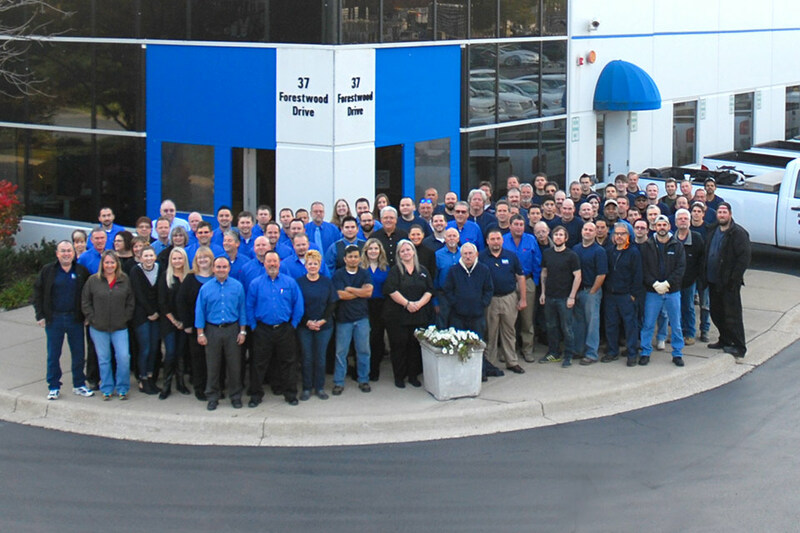 This year, as we pass the 60 year mark, we still hold our same vision from the start; to be a single source for quality pumps, control systems, and ancillary equipment serving many water and wastewater industries. Our products and services are designed for municipal, commercial, industrial, and residential markets, and can be completely customized to meet our customers’ needs. We manufacture many of our products in-house, so we are able to customize every application for pumps, control panels, and complete systems that we sell. All the products we create are tested before being packaged and sent to our customers. If your system stops working, we also offer services to completely repair or replace the system or component to be reinstalled. 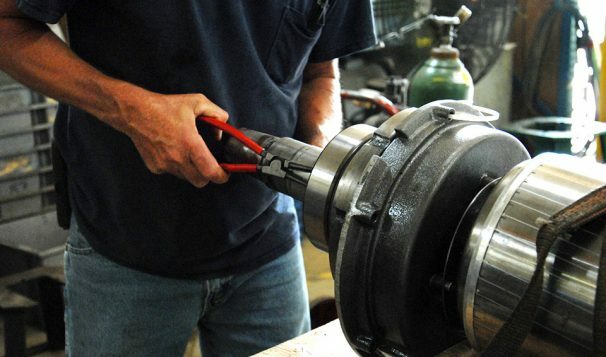 Metropolitan offers equipment repair, 24/7 emergency service, and design assistance. At Metropolitan, we care about the continued success of our products, ensuring that they are the best fit for your project. We sell more than just pumps. We have everything from air-gap break tanks, to control systems, to prefabricated house systems, lift stations, temperature control systems, and so much more. Anything that involves water, we can assist. Metropolitan takes pride in the quality of our control systems. Part of our quality control are the UL procedures which we apply to our products. We’re also the proud owners of 37 patents, which are a result of our constant research and development to solve the most difficult of challenges in the water and control world. Metropolitan also has divisions of our company that service different markets. Our Ion Technologies product line services homeowners with sump pumps and battery backup systems. The Ion Technologies brand offers the Ion+ Connect, which is a digital level controller that senses when something isn’t right with your pump and will send you SMS text notifications with those alerts. We are also celebrating the year anniversary of our acquisition of Emecole Metro, formally known as Emecole, a manufacturer and supplier of epoxies and polyurethane foams for the repair of poured foundation cracks using low-pressure crack injection. Emecole Metro offers contractor kits, dehumidifiers, crawl space repair, and even more. And finally, MetroCloud is a Metropolitan Industries brand cloud SCADA product that is compatible with our control panels. 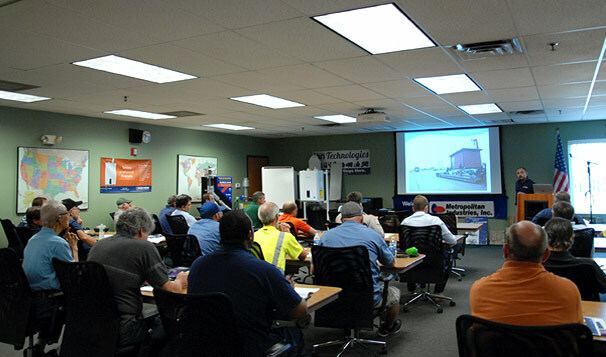 Beyond our basic products and services, Metropolitan offers training seminars that qualify for Professional Development and Continuing Education credits. All our classes are free and food is always provided for our 4-hour courses. We also offer training outside of our facility. Our demonstration trailer allows you to learn more about our products and the experts behind them. You can schedule a trailer day for your company by emailing us at sales@metropolitanind.com, contacting your salesperson directly, or calling us at 815-886-9200. As you can see, Metropolitan Industries is not just a water pump shop. We will find the best solution for your project no matter what it takes. We have the tools, products, services, and expertise to provide you with the most serviceable system that will work for you, and we welcome the opportunity to help solve your problems.